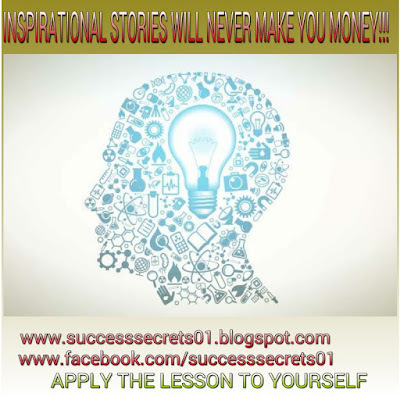 SUCCESS SECRETS: MORE THAN 23,862 EMPOWER BENEFICIARIES DISQUALIFIED MORE TO FOLLOW: DOWNLOAD EMPOWER LATEST NEWS VIDEO. MORE THAN 23,862 EMPOWER BENEFICIARIES DISQUALIFIED MORE TO FOLLOW: DOWNLOAD EMPOWER LATEST NEWS VIDEO. More than 23,862 beneficiaries of the federal government Npower programme have been disqualified and are therefore not eligible for payment of their npower stipends. 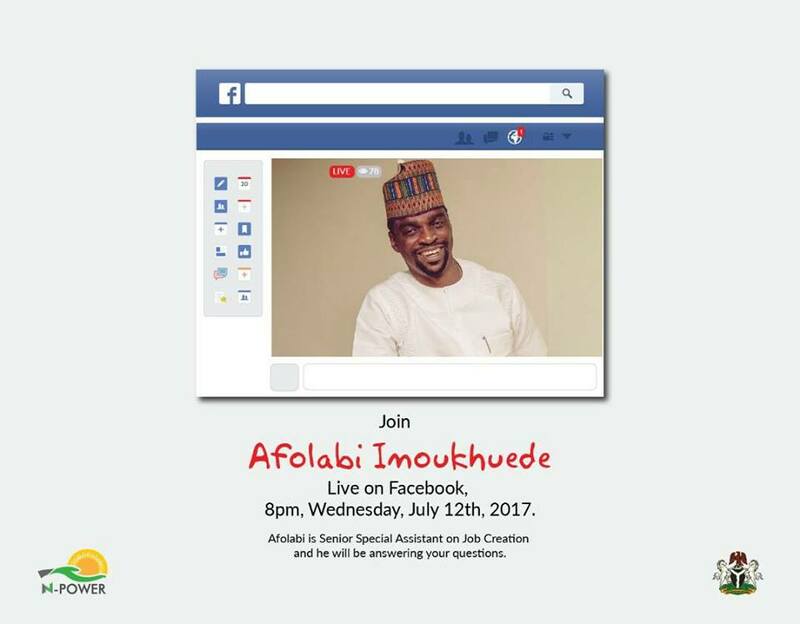 This was made known by the senior special assistant to the president on job creation Mr Afolabi Imoukhuede in a facebook live video broadcast streamed from the official npower facebook page http://www.facebook.com/npowerng at exactly 8:00PM on Wednesday 12th July, 2017. 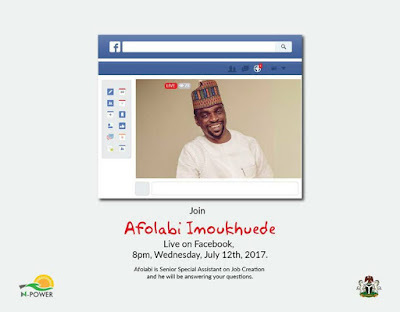 The facebook live videos present another opportunity for the general public to interface not just with the npower team, but also with the npower top man, Mr Afolabi Imoukhuede , who is the senior special assistant to the president on job creation and oversees the running of the npower programme. You can watch the npower latest news facebook live video presented on Wednesday 12th July below or download the Audio using the download link below if you don’t have enough data. 1. The Non-graduate category of npower 2016 are to be deployed in August 2017, beginning with the build category and then gradually to all other npower non graduate categories such as hardware, software, etc. 2. Not every 2016 Npower beneficiary will receive payments for December 2016 because they were neither verified not deployed at the same time. 3. Some persons used their NYSC account for npower and some of the NYSC accounts could not take more than the #19,800 so when Npower sent in #30,000, the money bounced back. 4. About 19,000 beneficiaries were absent from verification within the period under review and these 19,000 persons are therefore not eligible for payment of their npower stipends. 5. Some 4,822 persons have been disqualified from the npower programme and these persons will not be paid their npower stipends. 7. Out of 180,606 valid npower volunteers, 163,500 volunteers have received at least one payment. A total of 130,814 Npower volunteers received their payments hitch free from day one of the npower payment. This means there was no break in their payment and they never missed any payment. 8. 11,540 candidates still have their payment issues being sorted out and of that number 6,000 or 7,000 (sometimes he said 6,000 and other times he said 7,000) have progressed to the payment environment with their supplementary payment for the month of June being processed. 9. 5,000 presently engaged have no account record of which 4,979 are inactive on the NPVN portal. About 587 persons who are active on the NPVN portal have no account record. 10. Accounts can be updated through the provided email address and through other channels as well as calls from the VERIFIED NPOWER CALL CENTER NUMBERS (BEWARE OF SCAM) You can check for the numbers above in the second paragraph of this post. 13. Those who were able to select their devices on/before March 27th 2017 are in batch A and will receive SMS about their npower device pick up locations after the portal closes for registration on July 13th. 14. Redeployment is not allowed in the npower scheme. Only those who were erroneously posted will be redeployed and that list has been compiled and will be implemented when the next school session begins. Only some ‘extraneous cases’ will be treated on case by case bases. 15. More than 2.2 million applications have been received for the 2017 npower registration as at 12th July 2017. 16. The old test guide is no longer valid. A revised test guide is coming out on Monday 17th July, 2017. 18. All forms of compulsory payment in the guise of either ID card, T-shirt, monthly clearance or guarantee of selection are strictly prohibited. 20. Application closes 23:59PM on July 13th meaning one minute before July 14th, 2017. 21. Only 300,000 will be recruited for the 2017 Npower programme and the selection criteria will be made public. You don’t need to know anybody and you don’t need to pay anybody. If you are asked to pay for selection, promptly report the person and your identity will be kept secret (protected). 22. To withdraw from the Npower programme (108 people have resigned so far) write a resignation letter and provide it through the head of your PPA. For a school, the head teacher or principal, for health scheme, the matron or administrator, for agric scheme, your ADP manager. Your Npower PPA head will now send it to the focal person. Alternatively, you can send directly to your focal person if you have access to him or her. You can also mail the focal person or send to the support mails. After your resignation letter is received and acknowledged, you will be sent a mail congratulating you and wishing you all the best in your future endeavours. The acting president, Prof. Yemi Osinbajo, on Friday 14th of July, 2017 visited the npower situation room in Abuja. During the visit, the acting president extended the time for the npower gov ng registration by an extra two weeks. The application for the npower programme now closes on Thursday 27th July, 2017. The extended npower registration is open to all categories except N Tax. That means you can still register for Npower Agro, Npower Health and Npower Teach. As at the time of this extension, about 2.45million applications have already been received!!! Please share this post so that your friends and family can stay updated about the npower scheme!!! Make use of the social share buttons on this page.